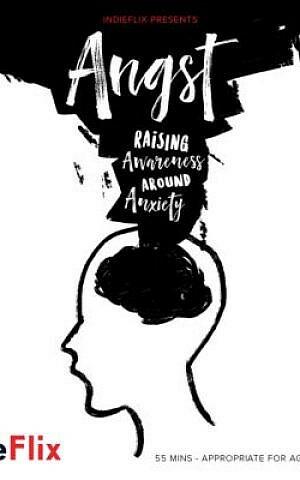 description: The CDS Parent Association and JCC/The Second Floor invite you on Wednesday, April 10 at 7 p.m. for a free screening of the new documentary Angst, Raising Awareness Around Anxiety. The 56-minute film explores anxiety, its causes and effects, and what we can do about it, telling powerful stories of many kids and teens who discuss their anxiety and how they’ve found solutions and hope. The screening will take place in the Katz Theatre at the JCC Pittsburgh in Squirrel Hill . A post-film panel discussion with mental health and child development professionals will follow, opening up a dialogue among families, community leaders, and experts. The event is free, but space is limited, so attendance is limited to two people per household.